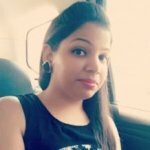 Curious about the cloud? We’ve got answers. 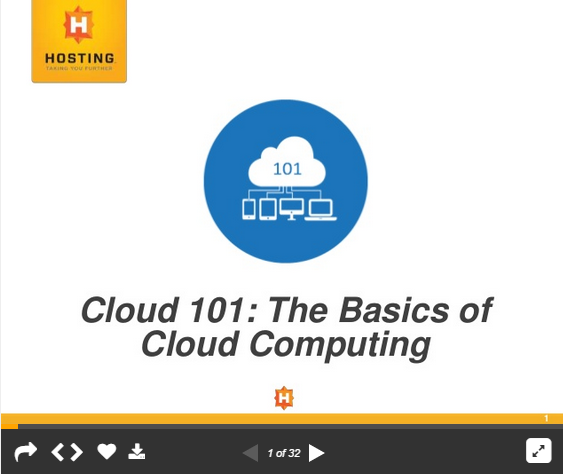 Join HOSTING for an overview of cloud hosting and computing basics. From the history of the cloud to the projected future, we’ll investigate the foundation of this $2.1 billion industry.